This venue is described as "The South Meets Urban City"
Book now for incredible 2019-2020 specials! Capacity indoor/outdoor combined 300 guests. Stunning lush garden courtyard and indoor space with vaulted ceilings, custom lighting, well appointed restrooms, ample parking, and prime downtown Bluffton, SC location just 15 minutes to the bridge to Hilton Head Island, 35 minutes from Downtown Savannah, 45 minutes to Beaufort, SC. Our stunning outdoor courtyard with cafe lighting. Perfect for ceremony, cocktail hour, reception, and rehearsal dinners! 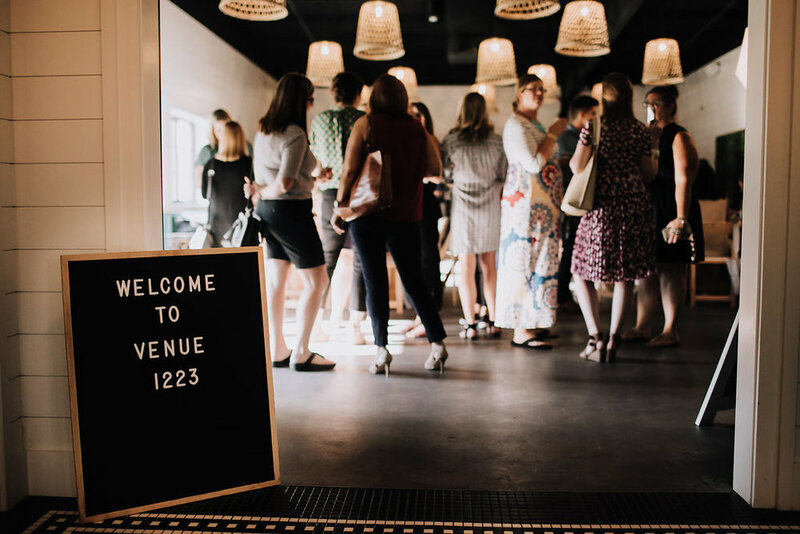 We would love to welcome you into our space in Historic Bluffton, SC where the energy is perfect for you event! Premier Downtown Catering Company partner venues in Historic Beaufort, SC. 45 minutes to Bluffton, SC, 75 minutes to Charleston, SC, Beaufort is the little gem of the Lowcountry. These venues all offer unique spaces for your ceremony and reception, as well as a corporate function, or small function. The properties accommodate several hundred of your closest friends! Stunning and spacious Tabby Place is an indoor venue serving a smaller event or up to several hundred. 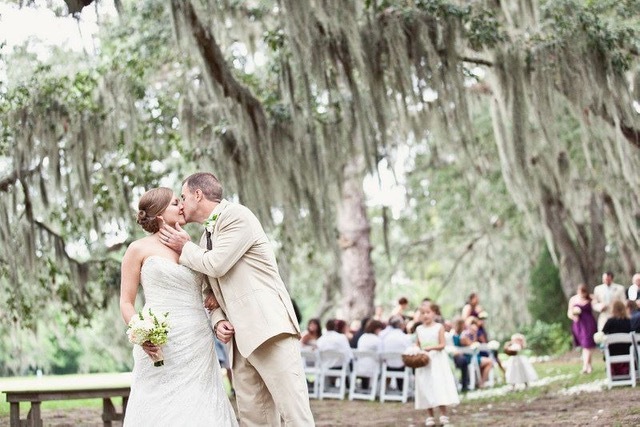 The Courtyard at The Beaufort Inn has many options to choose from for your wedding ceremony and reception. All of the Beaufort Inn properties are just steps from the waterfront which is perfect for capturing timeless moments. If the location you choose accepts outside catering companies, we are able to be your go-to team!